You’re unique and so are we. We deliver business solutions that harness the power of your people. Your business DNA is inimitable – our proven solutions reflect that. We know how to help you seize opportunities that give you a competitive edge and remove obstacles in the way of high performance. Our passion for transforming organisations is legendary but we recognise the impact change will have on your workforce so we deploy proven methods to win their hearts and minds so that your change plans get great results. Don't look at big business for the latest productivity tips. Do things differently from those who came before you. Take a look at the way we think. Down to earth, smart working solutions that anticipate the changes in your sector and improve business performance. Build smart strategy and workforces. Gain employee acceptance for change, delight customers and grow your business! Our legendary Brave HR programmes are designed to get your HR Team ‘Change Ready”. Developing the right culture is critical when planning business transformation – especially in the digital age! You want a smooth transition and also a chance to overhaul and offer a better performing service that delights your client. To drive through complex change you will want the support of your workforce. We know just what it takes to gain it. TUPE can be a minefield. Integrating people can be even more difficult. Get it right! Is your HR Team ready for Change? Ask about our Brave HR programme designed to get your team change ready! 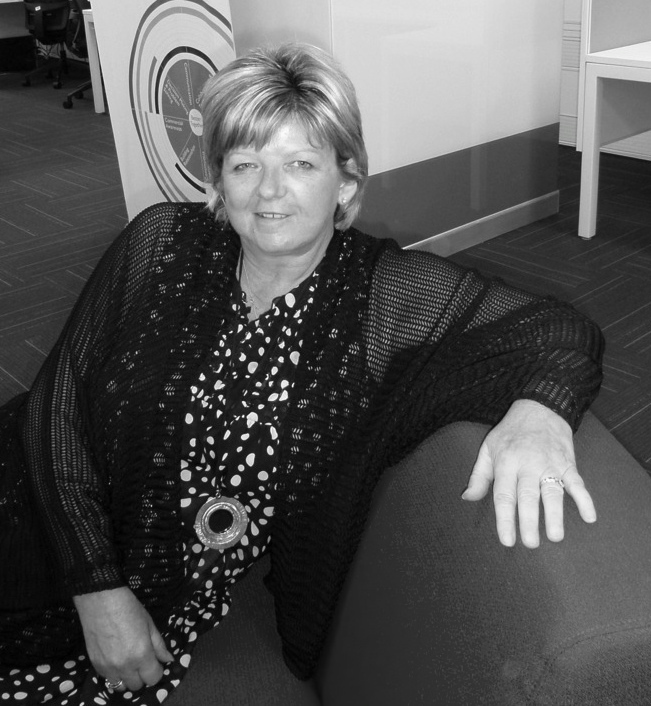 Ruth Gawthorpe is the founder of The Change Directors. An expert in HR and OD, she has cross sector experience and knows just what it takes to win the hearts and minds of the workforce to ensure change succeeds. Ruth and her panel of experts are passionate about using proven methods, lessons learned and a broad range of business skills to support executive teams to get great results quickly and smoothly.